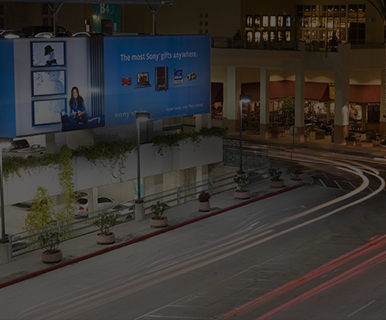 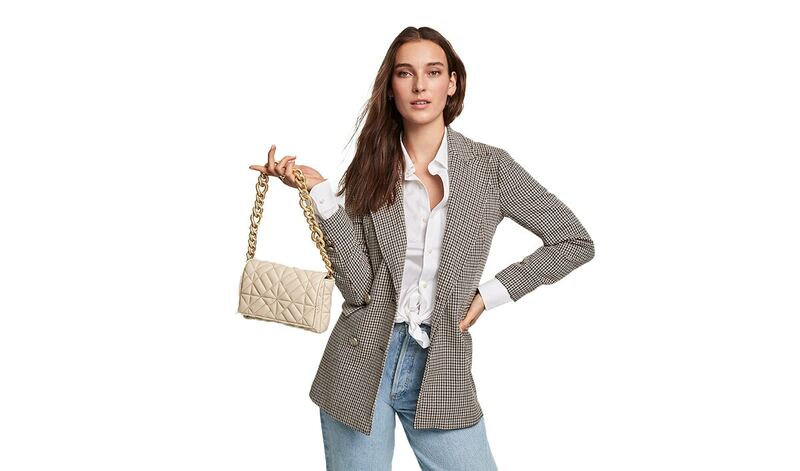 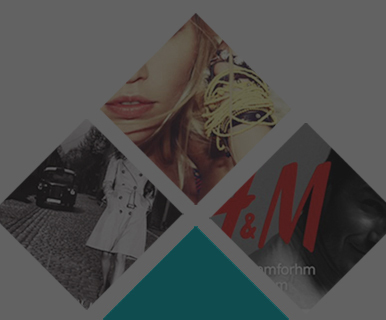 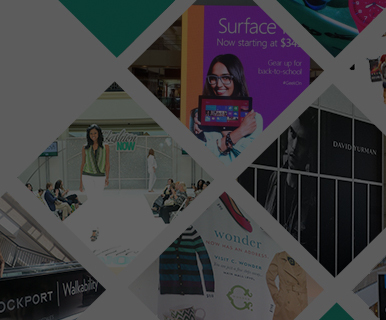 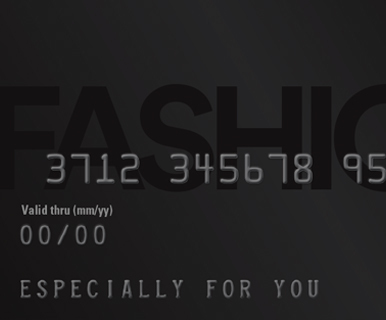 Do Business at San Francisco Premium Outlets®, a Simon Property. 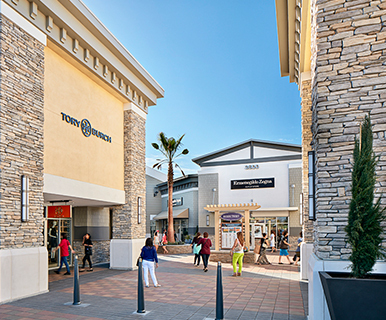 San Francisco Premium Outlets is the Bay Area's Premier Outlet Shopping destination drawing shoppers from all over the globe. 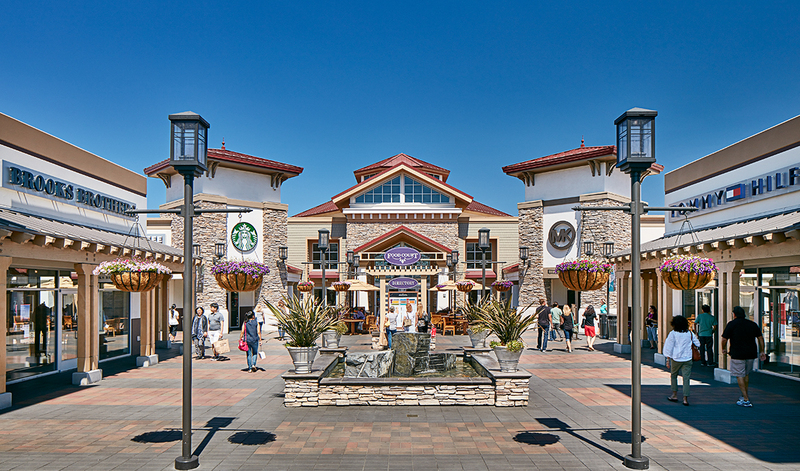 No trip to the San Francisco region is complete without a visit to the 180 designer shops and iconic brands available at this beautiful center located in the heart of California's oldest and most storied wine region; the Livermore Valley and only 36 miles from downtown San Francisco.